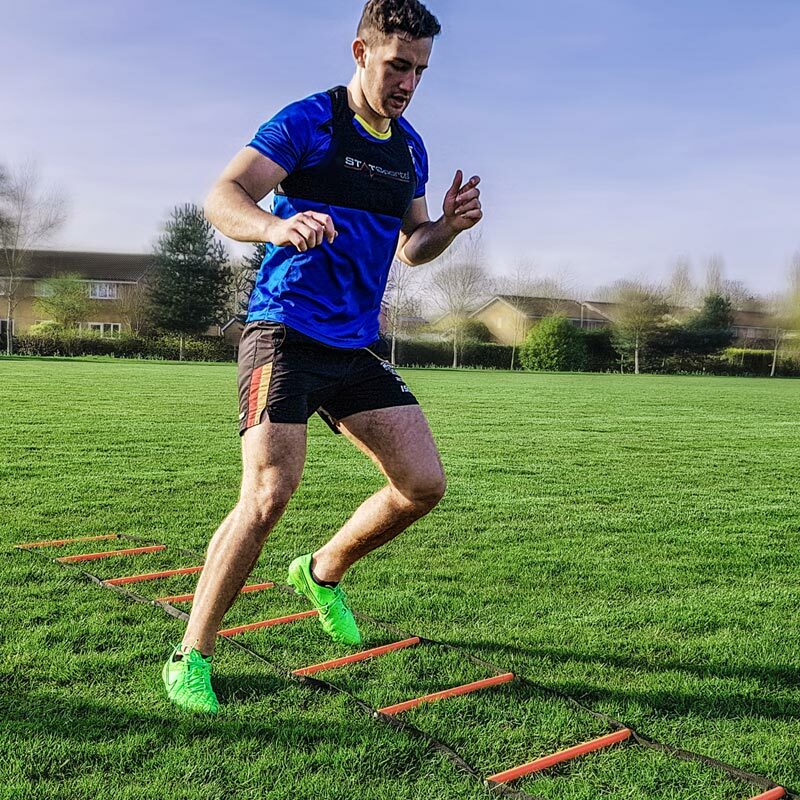 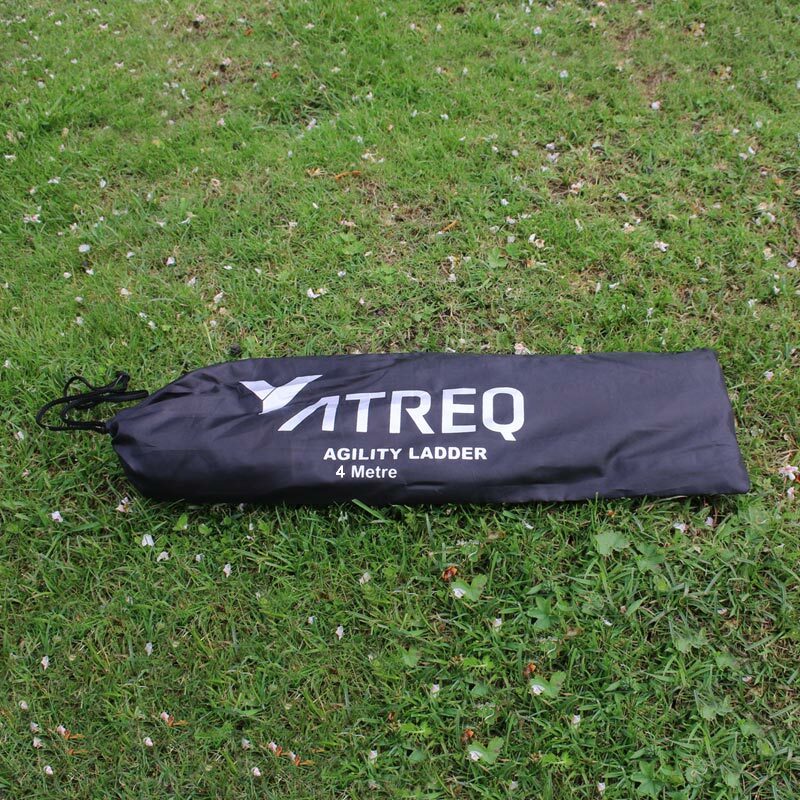 ATREQ Agility Round Rung Ladder 4 Metre helps improve agility, balance and conditioning. 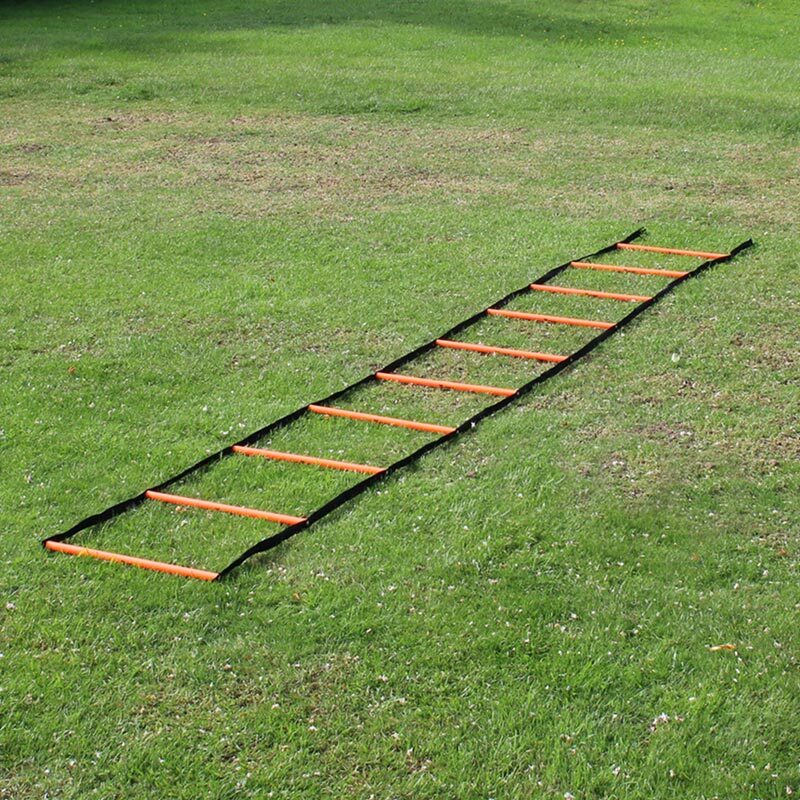 This ladder is heavy duty and portable. 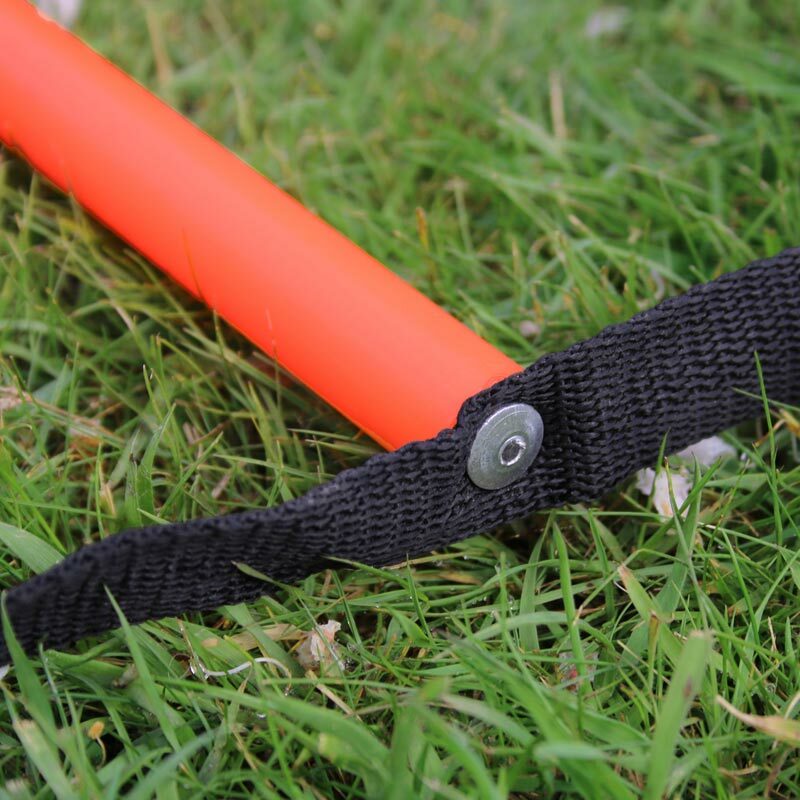 Hard wearing plastic round rungs.